Gboyega Oyetola has been sworn in as the new Governor of Osun at a ceremony in the state capital today. Mr Oyetola, 65, the candidate of the All Progressives Congress in the September 2018 elections, replaces Rauf Aregbesola as the fifth Governor of the South West State. 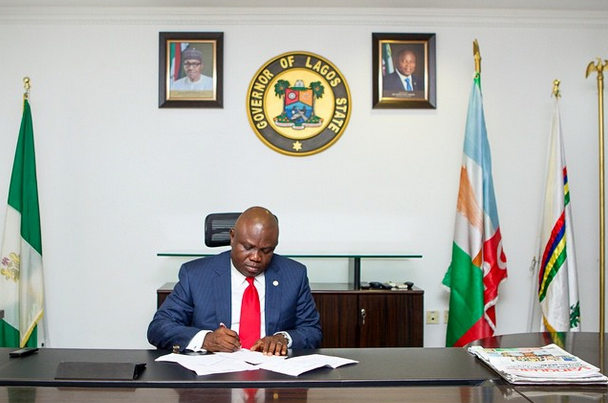 The governor of Lagos, Akinwunmi Ambode was among the list of dignitaries at the inauguration ceremony. A chieftain of the ruling APC, Bola Tinubu, who is a cousin of the new Governor was also present.